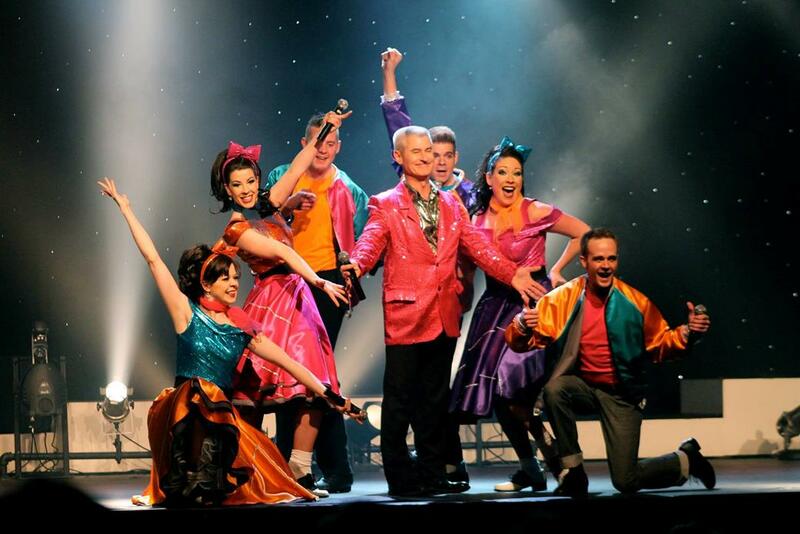 Experience Branson’s most popular 60s show (now with 50’s music too!) 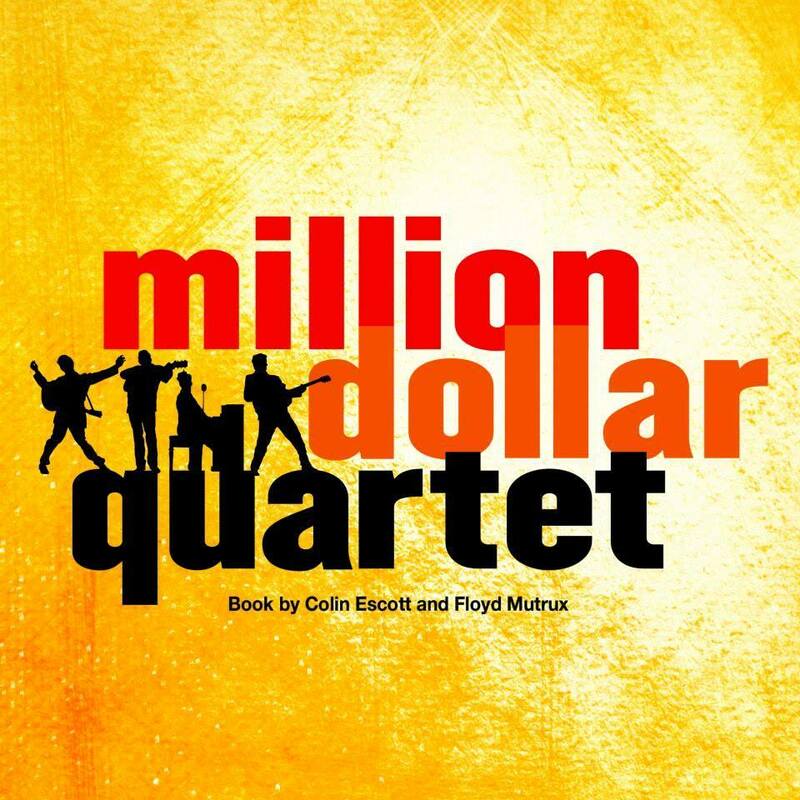 – beautiful costumes, incredible music, unbelievable dancing, and your favorite songs! 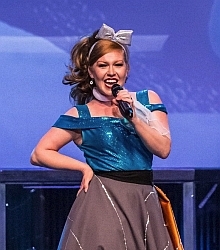 Singing, Dancing, Costumes, & More! 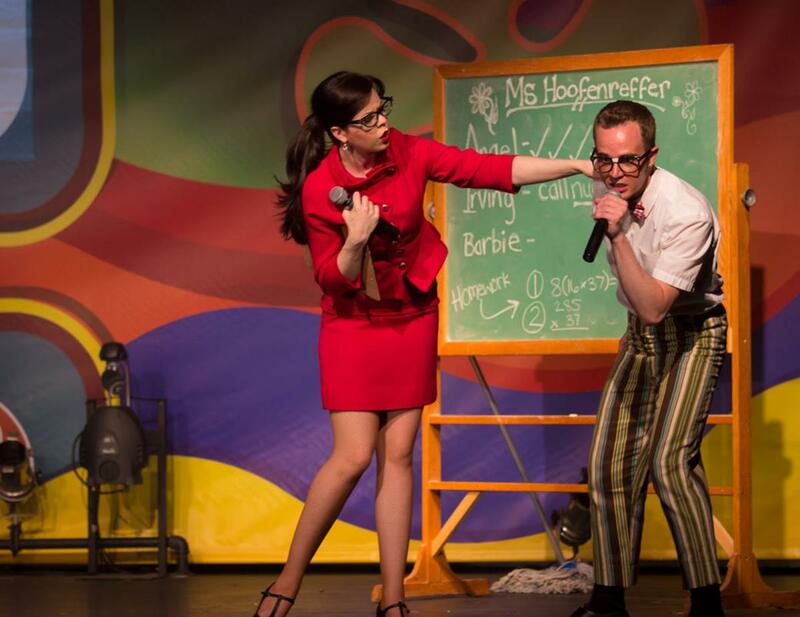 A Show That’s Fun for All Ages! Your Favorite 50s & 60s Music! 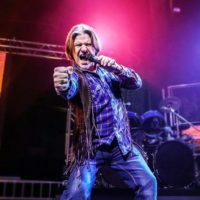 A LIVE Stage Show You Won’t Want to Miss! 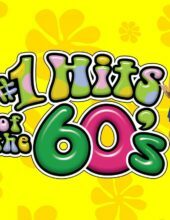 #1 Hits of the 60’s & 50’s Too! 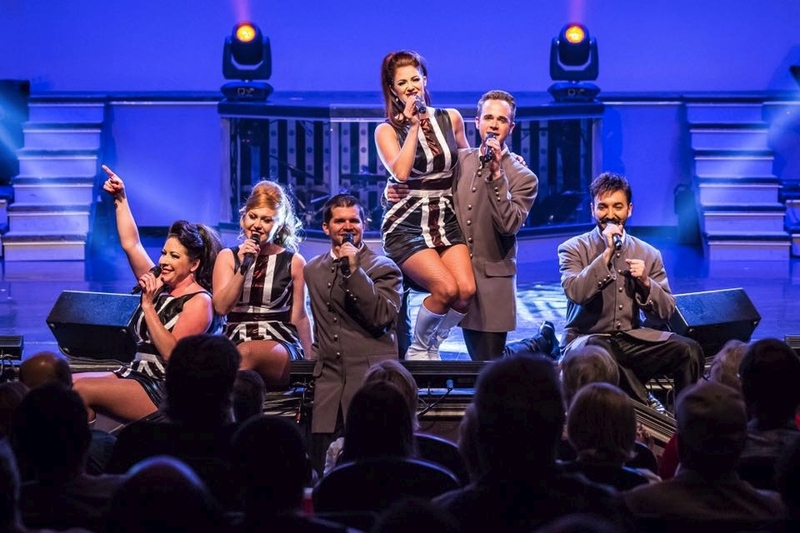 An Ensemble Cast of Singers & Dancers! 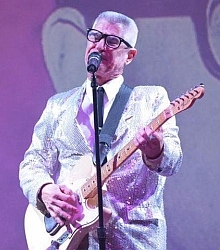 Booking tip: #1 Hits of the 60’s (and 50’s Too!) is very popular, advance reservations are recommended! 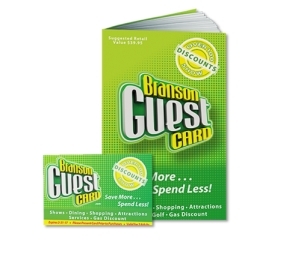 You save up to: $260.23 (72%) off! You save up to: $160.23 (45%) off! Veterans Save an extra $3 off the adult ticket price! 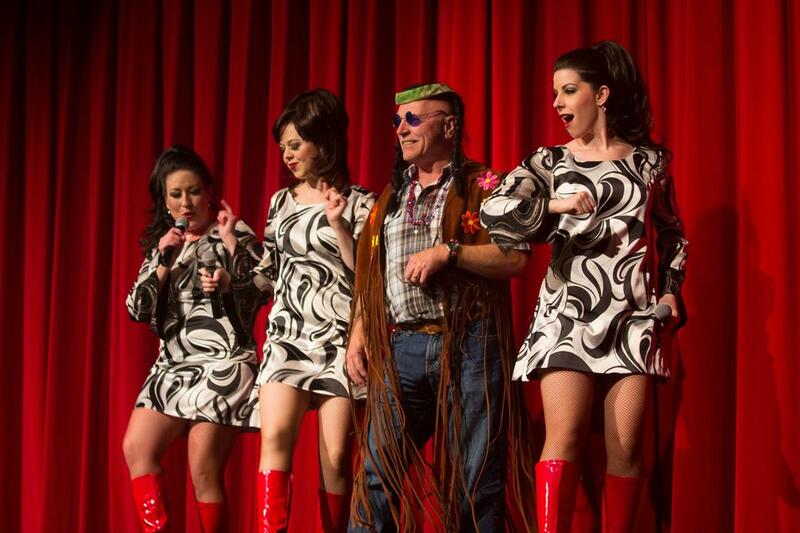 Singing, dancing, music, & costumes from the 1960s! 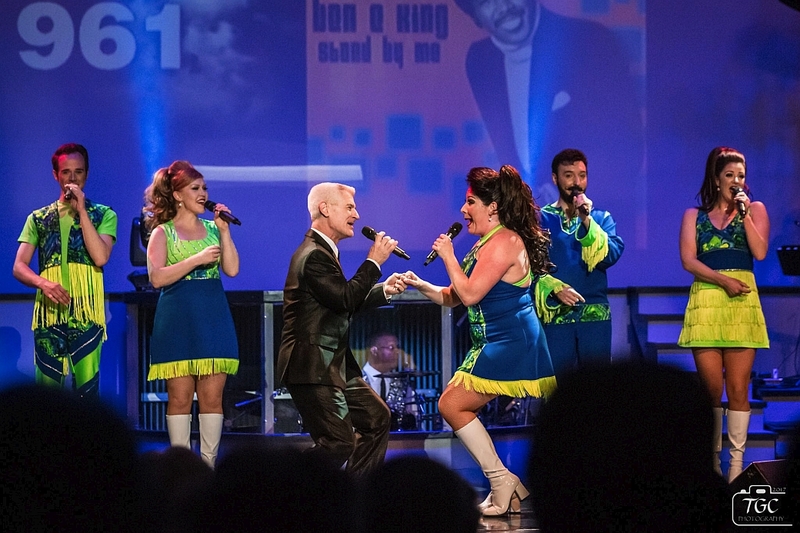 One of the most popular decade tribute shows, #1 Hits of the 60’s has long been one of the fan favorites for Branson visitors. 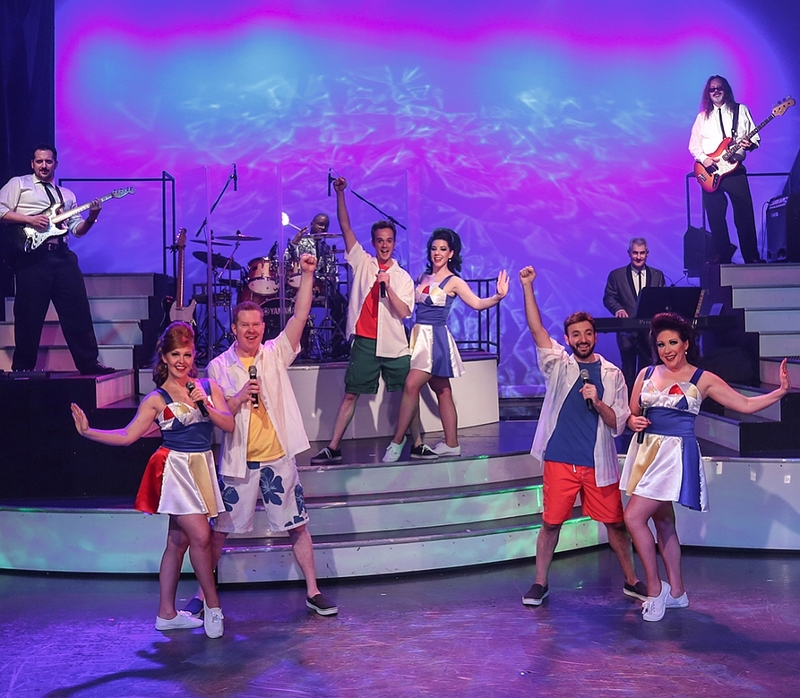 What began as an afternoon show has evolved into a multimedia production with showtimes that vary by week – and the show even now incorporates music, singing, and dancing from the 50’s too! 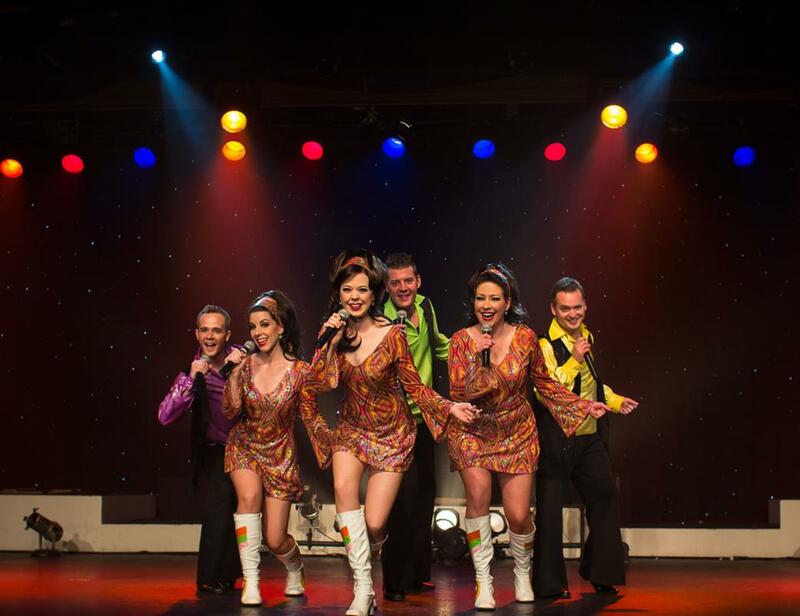 The only show in Branson that performs music, songs, and dancing almost exclusively from the 1960s – the #1 Hits of the 60’s show is one you won’t want to miss on your next visit! More than 100+ of Your Favorite Songs! 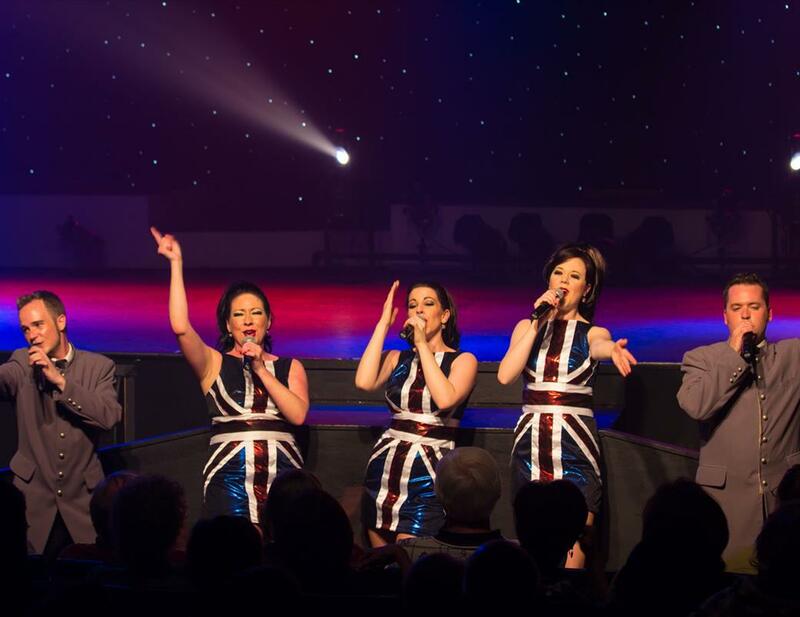 Whether you grew up during this famous era of music and arts or you simply love one of the most culturally-significant decades of our time, you are sure to love all of the performances during your nearly two-hour experience at this fun live entertainment show! More than 100+ Costume Changes! 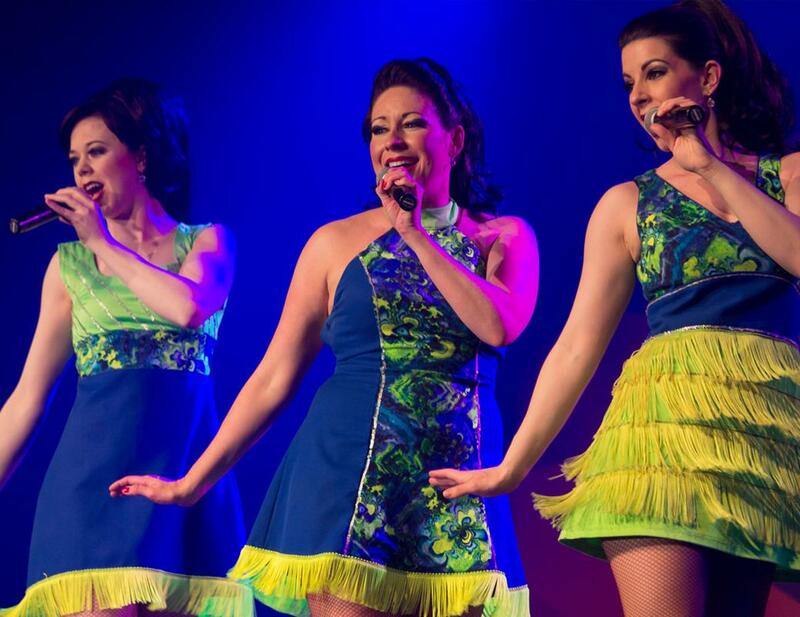 Dozens of costume changes will set the mood for the show, helping transport you back in time and recreate the look of the famous decade. 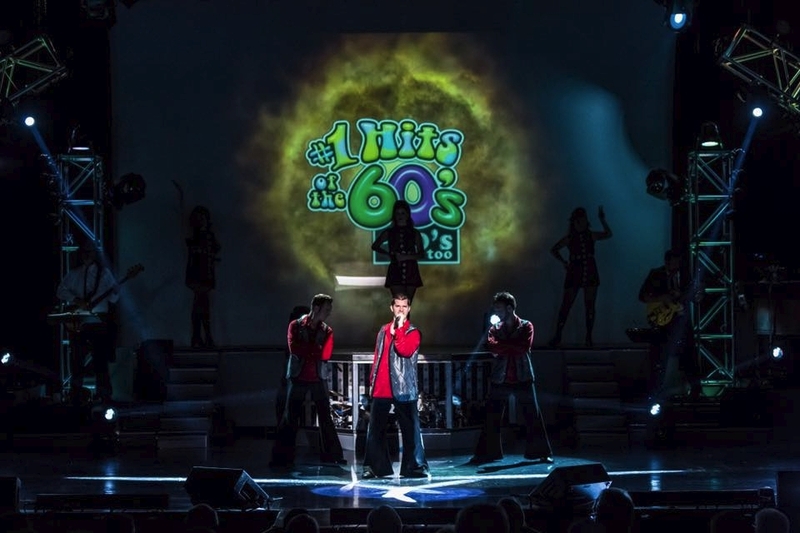 The Most Popular 60s Show in Branson! 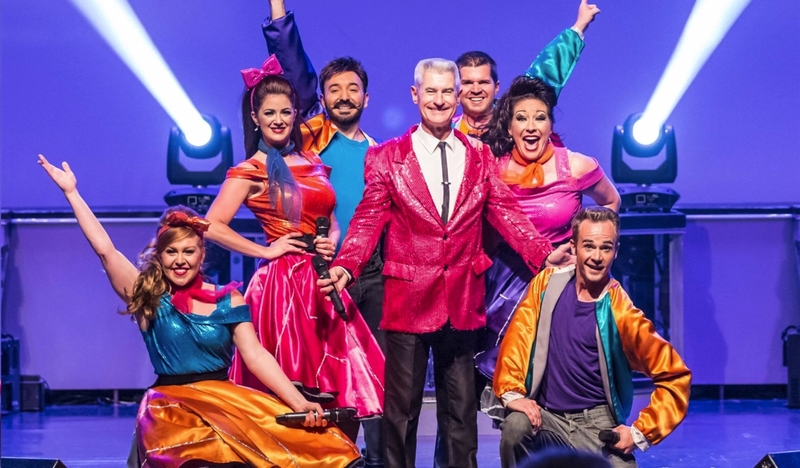 While there are many shows in the area which might feature a song or two here and there, this is the only one that brings you two hours of action-packed songs and entertainment from the 1960s. Relive your younger years or take a trip back to a time that spawned a revolution across the country (and world)! 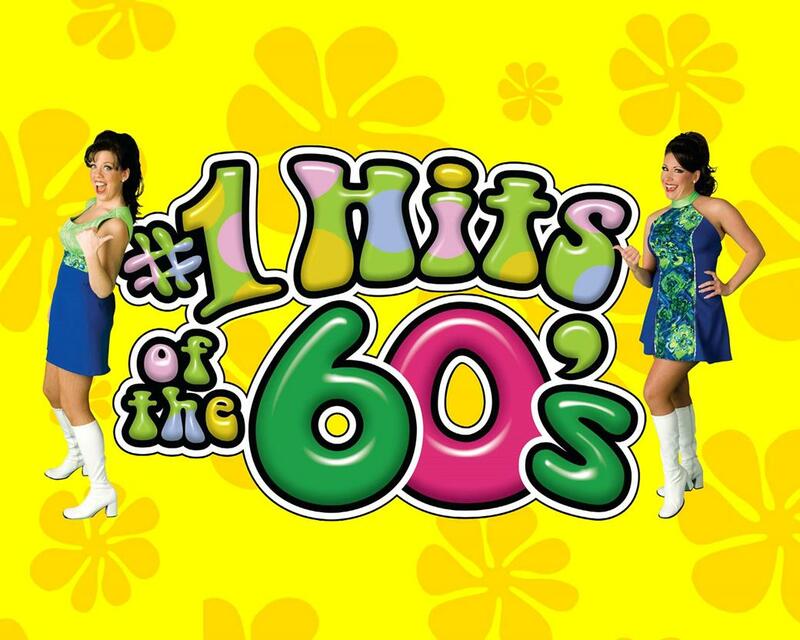 The Top Songs from the 1960s & 50s! Throughout your time here, you will hear more than 100 songs that topped the charts during this amazing time period. 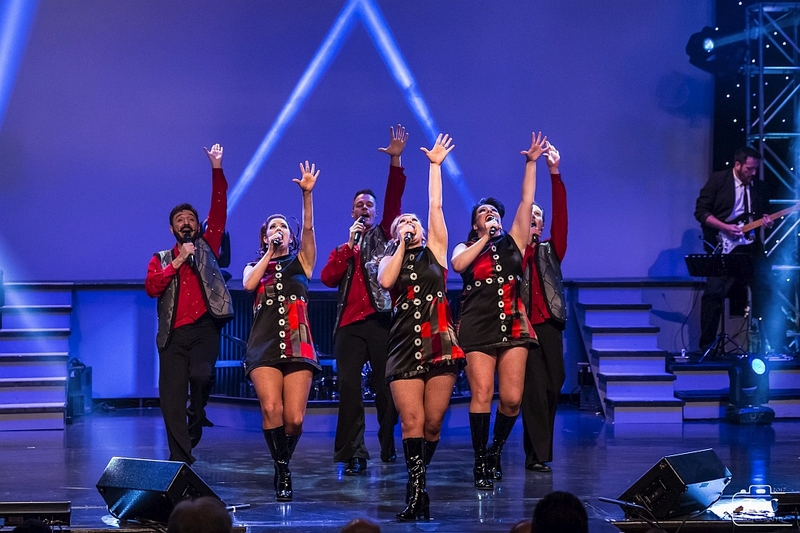 Your favorite artists and bands will be brought to life as The Mamas & The Papas, The Tempatations, The Monkees, and songs from many more of the most popular groups are performed in this incredible act. 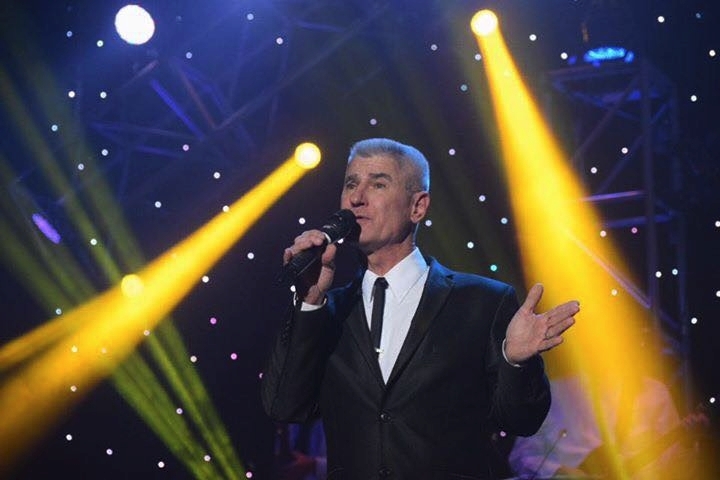 You will be laughing, singing, and dancing along with the case of entertainers as they amaze you with their vocal abilities and endearing personalities. 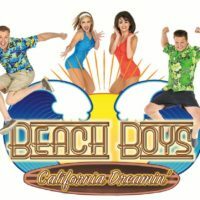 Whether you prefer the fun surf sounds of the Beach Boys or you’re a fan of The Beatles, it’s all here in one unbelievable and energizing show! Taking center stage will be many of the cultural fads, dances, and songs that made up this generation. Dance along with “The Twist,” the “Mash Potato,” and many more as the extremely talented dancers share their moves. Now With 50’s Music Too! 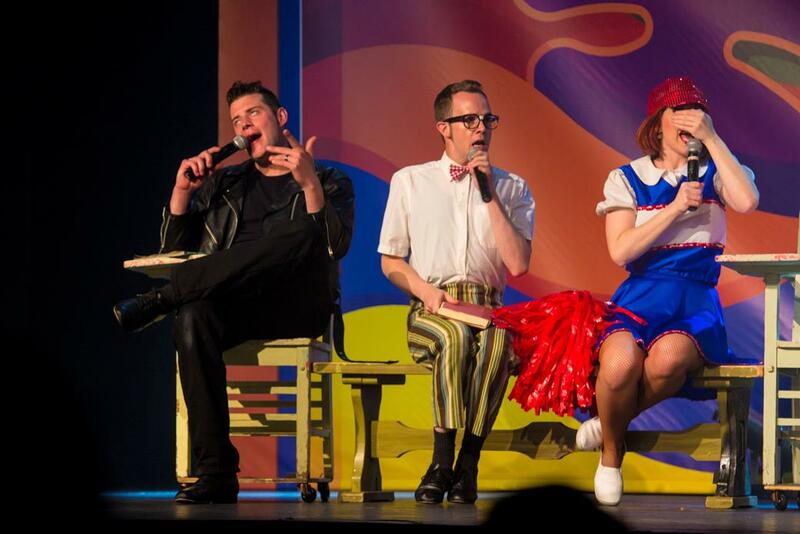 Due to popular demand, the show has added special songs, costumes, and segments from the 1950s – giving audiences even more reasons to see the show this year! Paying tribute to the men and women who have served our country, the Veterans segment is something that is not to be missed. 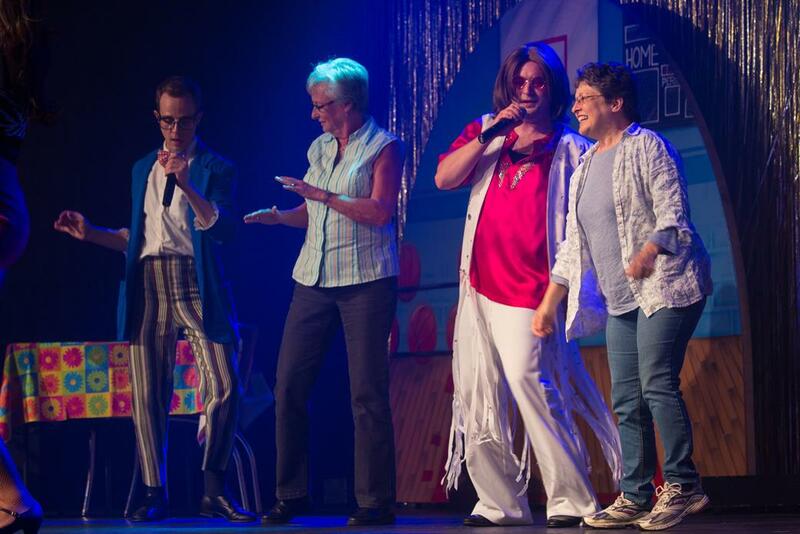 People of all ages and walks of life have seen the show. 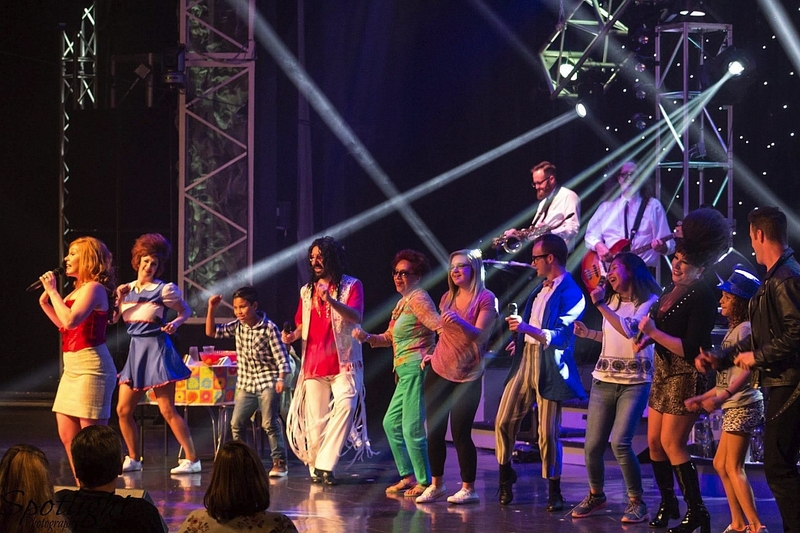 Whether you’re looking for comedy, music, singing, or dancing – you will find all of that (and more) at one of the most energetic and entertaining shows in Branson! We had our Frankfort, Ks, 50th class reunion in Branson and while we were in town we attended #1 Hits of the 60’s and had the greatest time. It was amazing what Amber did to make our class welcome and feel like the show was just for us. By having our Annual upon the big screen with all of our class pictures was amazing. 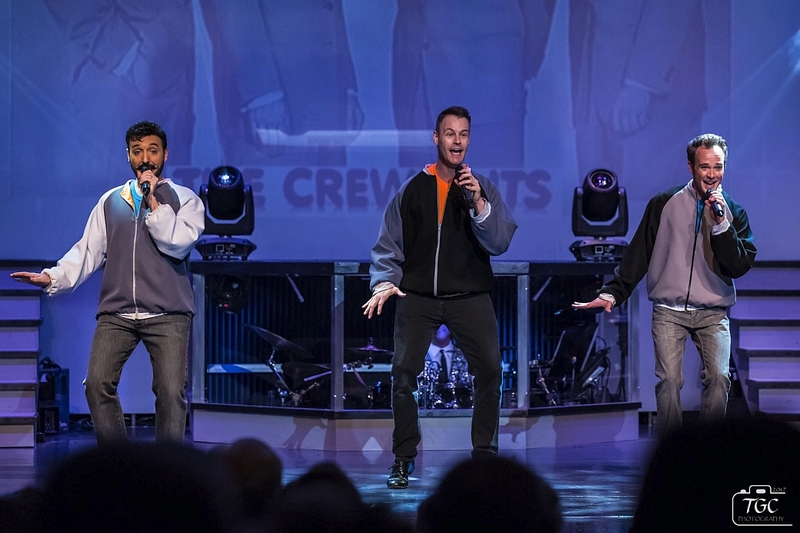 We got some great pictures and put together a book of the show and a few other things that we did while in Branson. If you are planing a reunion of any kind please see this show for a good time and get with Amber and let her put something together for you. Dennis A. Wife and I saw the show today (2nd time this week). Out of all the things we have done and seen this week this show ranks right at the top. 2 Hrs. of nonstop entertainment (short break). 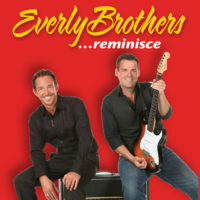 If you like the 50s and 60s music this is a must see show. Great show. 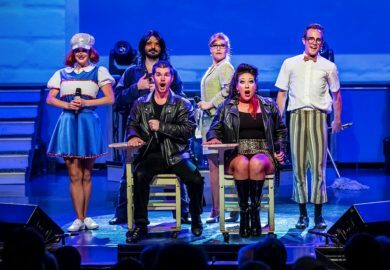 # 1 Hits of the 60s is exactly that-NUMBER ONE-above and beyond any you will see amongst all of Branson Great Show Offerings. Not only is it 3 1 in Branson but quite possibly across the Country, one of the best you will find or see from Miami to Seattle-Los Angeles to New York or Austin 6th Street. Our Military Unit-12th Cavalry Regiment has attended this show annually since 2006 and we never tire or get bored with the venue. With their many set routines they always have room for a new twist or scene that adds to the delicious flavor of the entire show. I suggest everyone see this show at least once but beware (you will go back for seconds). 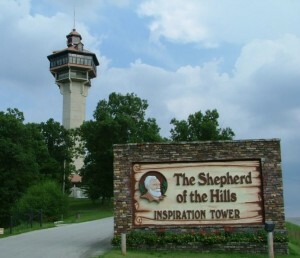 It is worth a trip to Branson just to go this show and particularly this time of year and enjoy the added awe of the Missouri Ozarks in Fall Splendor. 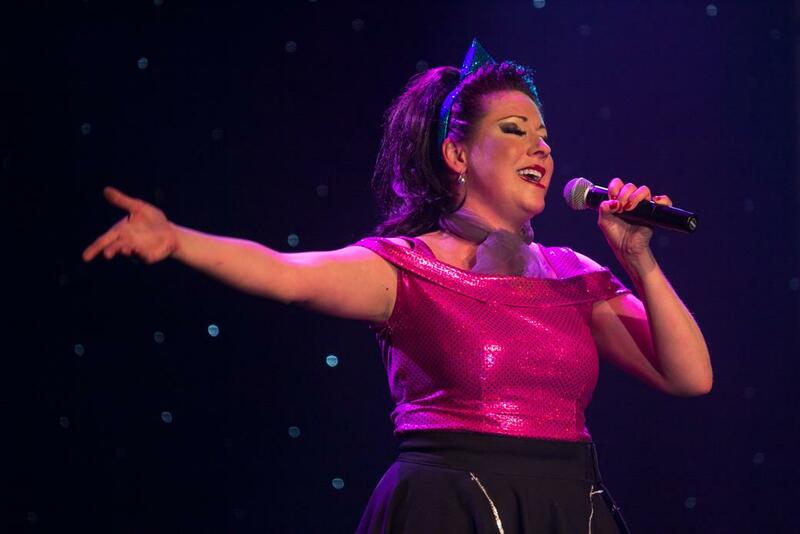 As I keep telling Amber and Matt-Las Vegas Burlesque has nothing on you all-that is how talented, energized, and creative the whole team is! 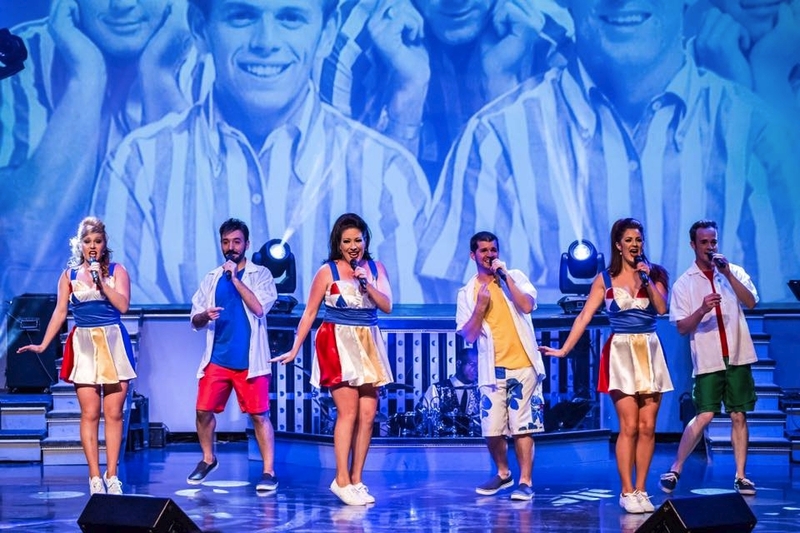 So, to all reading this-take a jaunt to Branson, enjoy the surrounding scenery and allow yourselves to be taken into a different realm at the # 1 Hits of the 60s and 50s Too! You will be glad you went-tell them Thomas and the Boys of the 12th Cavalry sent you! Wow what a show. Big time performers , top show. I loved it. We have been watching your show for about 12 years. Your music has always been good. This year is the best. The dancing and staging is excellent. Love the way your performers sell their music. Also the backup singers are selling the music extremely well. The acting is top notch from start to finish. Everyone seems to be having a great time doing the show. Love the live musicians. Looking forward to seeing you again soon. AWESOME! If we get to go to Branson another 100 times we will see this show EVERY time!! Performers obviously enjoy their work-if you can call it that! 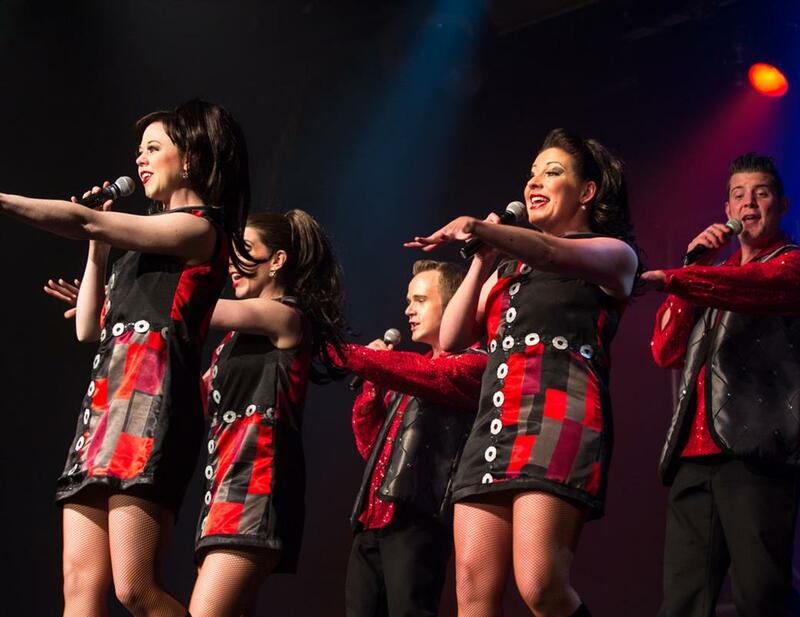 Most energetic performance in Branson! Talent beyond compare! The fastest two hours in Branson. We loved the show! Great voices! We will come again. WE’LL DEFINITELY GO BACK! WASNT READY FOR IT TO END! Don’t waste your money on the tape!!! We were so disappointed in the poor quality! It didn’t sound anything like the performance. Show was very enjoyable and brought back good memories. With a few exceptions the songs were true to the originals. The cast and band were excellent. The visuals and costumes enhanced the show. 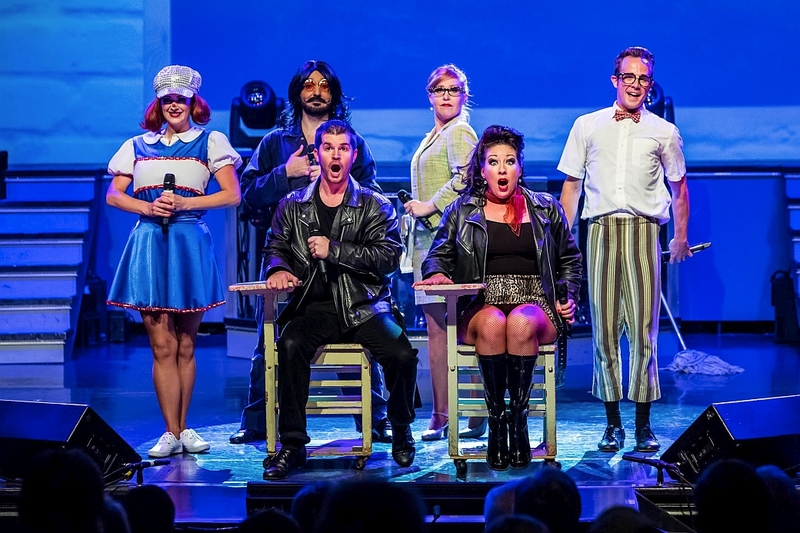 We have seen some of the original artists so we knew the cast and band were right on target. Glad we choose to see this show. My wife and I have seen this show about 7 times, if someone goes with us that hasn’t seen it we take them, you never leave disappointed. Never be music like the 50’s and 60’s. Brings back so many memories. This is by far is the most entertaining show in Branson. The energy, talent, choreography, & content of songs really brought back memories and we had a ball! A must see!